For those who have spent years acclimating themselves to the standard QWERTY keyboard, you know, the one that you’re probably sitting in front of right now, making the switch to the alphabetical virtual keyboard that shows up anytime you have to enter text into a field (redeeming marketplace codes, sending messages to friends, adding new people to your friends list, etc…) on the Xbox 360 can be a bit jarring. It’s not impossible to use, but it can be hard to make the mental switch from looking for the “Z" key on the left side of the keyboard to finding it on the far right. It’s certainly a huge design flaw of the system or anything, but there are those who definitely would prefer a QWERTY interface over an alphabetical one. Fortunately, a little-known feature of the Xbox 360 console allows you to freely switch between the two different styles of keyboards. The option is buried deep within the System Settings menu, which is undoubtedly why so few people know about it. Luckily, we here at Bright Hub have done a little excavating, and have unearthed the fastest and easiest way to switch to the kind of keyboard interface you’re most comfortable with. First, fire up your Xbox 360 and log into your personal profile. Once you’re at the main screen, press the guide button (the big silver one in the middle of your controller) to bring up the Xbox Dashboard. Use the left thumbstick or the d-pad to scroll to the far right, to the “Settings" tab. On the “Settings" tab, select “System Settings." In “System Settings," choose “Console Settings." 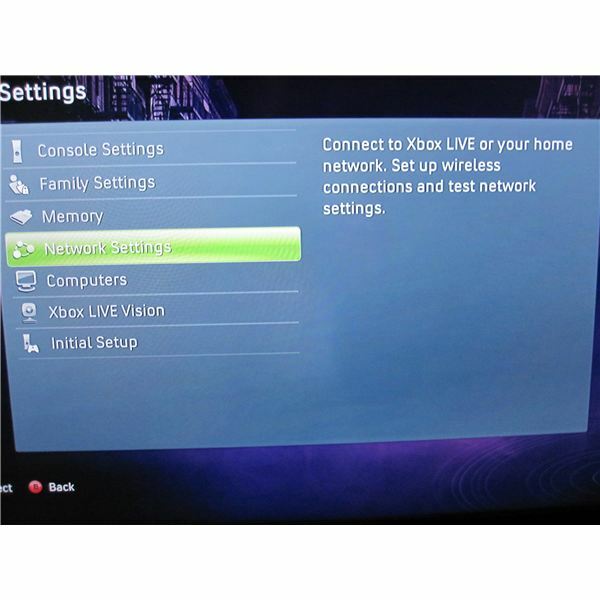 On the “Console Settings" screen, choose “Language and Locale." Next, choose “Language" from the “Language and Locale" tab. The first option in the “Language" menu is the default “English" alphabetical keyboard. The second option, “English (QWERTY Keyboard)" is the one you’re after here. Select it by pressing “A." 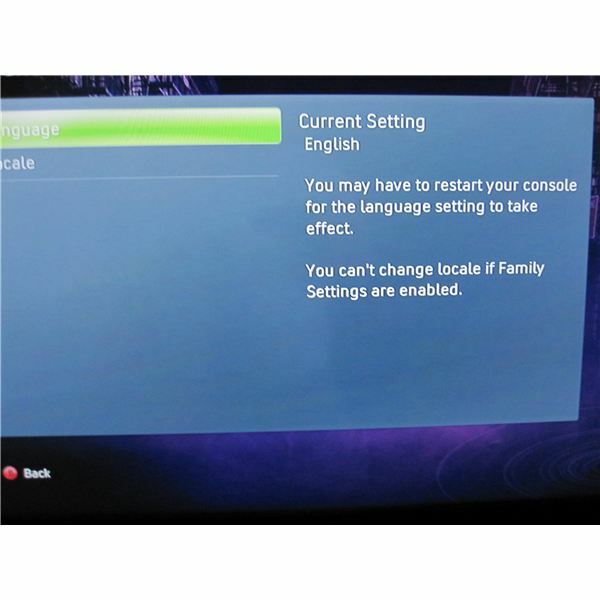 You’ll be returned to the “Language and Locale" screen where a message will inform you that you may have to restart your console for the change to take effect. If you find that the setting has not been successfully changed later on, be sure and try restarting your console if you haven’t already. That’s it! You are now free from the alphabetical shackles of the default Xbox 360 Keyboard. Keep in mind that if you decide later on that the ABC keyboard wasn’t as bad as you originally though, you can always switch it back by following these steps and choosing the first “English" option in the “Language" menu rather than “English (QWERTY Keyboard)." For more Xbox 360 system goodness, be sure to check out our review of the new Xbox 360 Slim console and our guide to Xbox 360 Data Transfers.